A continued conversation with master steeler Lloyd Green can only get better from here. From the previous episode we discovered some of Lloyd's history with Chet Atkins, Johnny Paycheck, Faron Young, George Jones, and Tammy Wynette. We even had a chat how Lloyd first broke into the business. So in this part we tackle some good stuff. Everybody knows Lloyd's most famous work but do you know his favorite projects, or even how he approaches recording in a session. Is Lloyd hopeful for the future of the pedal steel or even country music? In the first part of a two part conversation, I chat with an innovator of an instrument and a genre—Lloyd Green. 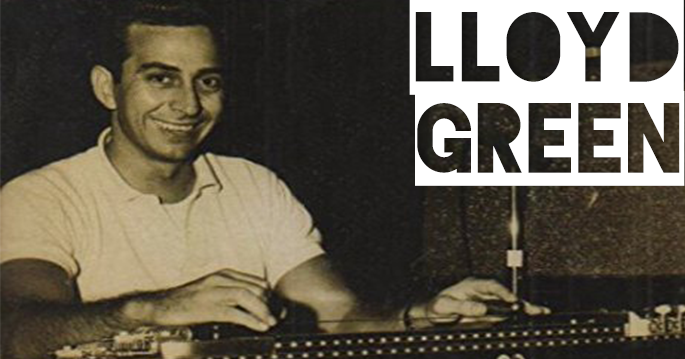 Over the years, Lloyd Green has become one of the most popular and respected pedal steel guitarist of all time, and arguably the best player of the E9th tuning on the pedal steel guitar. Lloyd’s session career had him booking 400-600 sessions a month on average in the prime of the instrument and the genre of country music. 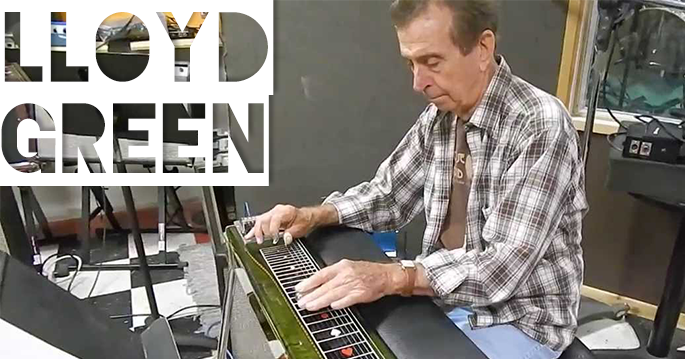 Lloyd is inducted into the Steel Guitar Hall of Fame, has played on over 115 number one hits and over 100 top ten hits, and has joined many artists like The Byrds, Johnny Cash, Alan Jackson, The Monkees, Paul McCartney, Charley Pride, Bob Dylan, Johnny Paycheck, and Chet Atkins recording band The A-Team. I took a field trip to his home to have a conversation about Lloyd’s most pivotal moments in his career. From recording with George Jones, joining Faron Young’s road band, getting the call to record Tammy Wynette’s biggest hit. We also went down memory lane on how he survived working in the industry, playing clubs at a young age, and living in the legendary boarding house in Nashville. More importantly we discover what made Lloyd who he is from family, sessions, habits, and music. You can always listen to his solo recordings and of course dive in to his catalog with various artists on iTunes and Spotify.